Norberto was born in Mexico city in 1960. 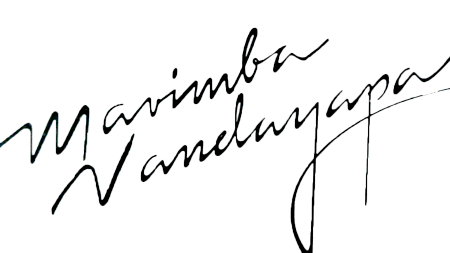 He began in music with his father Zeferino Nandayapa, in 1976 he joined the group MARIMBA NANDAYAPA, while studying the career of Percussion with Professor Homero Valle at the National Conservatory of Music. Later he took a course of technique of execution in Contemporary Marimba with the teacher Armando Zerquera in the cultural center “Ollin Yoliztli”.He is a pioneer in his country to promote contemporary music for Marimba and Percussion. In a period that covers around 20 years, from 1980 several Percussion ensembles came out such as OCTOPUS, PSAPPHA, AYOTL and PERCUSIONARTE among others, Norberto participated as a soloist with them, premiering in Mexico a repertoire of Japanese, European and North American works. It was through MARIMBA NANDAYAPA performing at international festivals and forums, the idea of doing adaptations of Mexican music and the world arose, with original arrangements for concert Marimba. In the field of teaching, he worked from 1993 to 1998 in the pilot school of the cultural center “Ollin Yoliztli”, later from 1998 to 2004 at the Conservatory of Las Rosas in Morelia Michoacan. 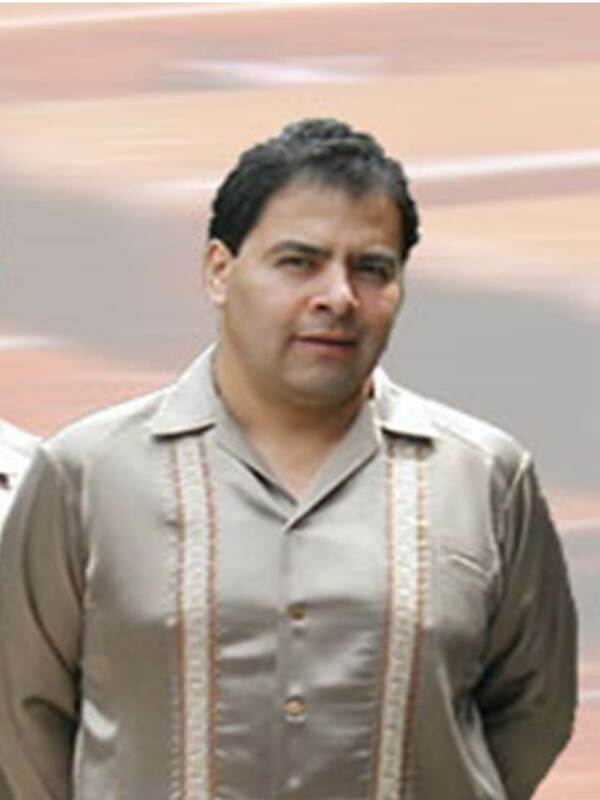 He is currently an academic at the National Conservatory of Music for more than 27 years, and is also participating with the project “AMIGOS DEL SOL” of San Cristobal de las Casas, Chiapas, supervising the learning in the execution and interpretation in the Mexican Marimba, to children of that population and neighboring indigenous communities. From 2013 a new space for teaching and dissemination is opened, called “CASA DE LA MARIMBA” where concerts are scheduled and marimba workshops are held, conserving and developing the great legacy of Zeferino Nandayapa.